President Donald Trump landed in Hanoi for his summit with North Korean leader Kim Jong Un Tuesday morning set to begin meetings Wednesday morning local time. Trump’s schedule reveals that he will spend the morning participating in bilateral meetings and photo opportunities across Hanoi. 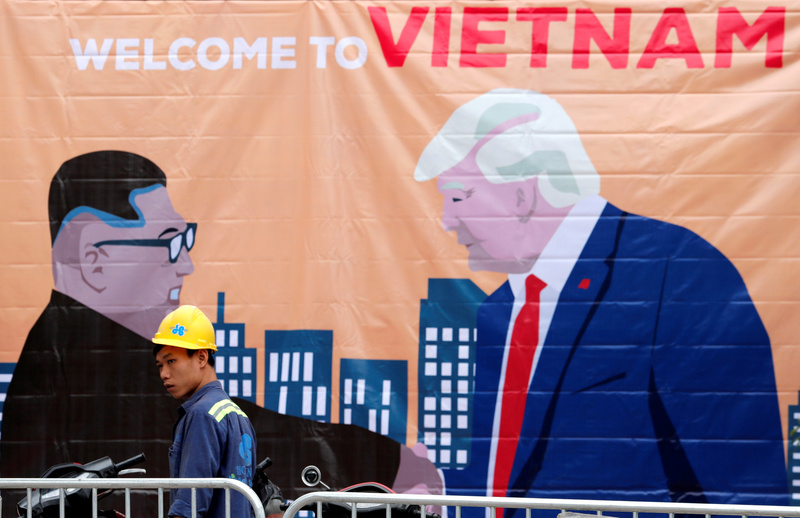 The president will then spend some time preparing for his first meeting with Kim Jong Un before participating in a 20-minute, one-on-one conversation with the North Korean leader at the Sofitel Legend Metropole Hanoi. The pair of leaders will be accompanied by their respective translators in the one-on-one meeting before joining an expanded bi-lateral working dinner, which is scheduled to last 90 minutes. White House press secretary Sarah Huckabee Sanders told reporters Monday that Acting White House chief of staff Mick Mulvaney and Secretary of State Mike Pompeo will accompany the president. Kim Jong Un will be accompanied by North Korean official Kim Yong Chol, a senior official who has met with Trump in the Oval Office on two occasions. The summit between the two leaders will then continue Thursday, though the White House has not yet released any other details. Trump is scheduled to fly back to the United States on Friday in time to deliver an address to the Conservative Political Action Conference (CPAC). Trump will seek to build upon his June 2018 summit with the North Korean leader where the two countries signed a memorandum agreeing in principle to begin a denuclearization process. 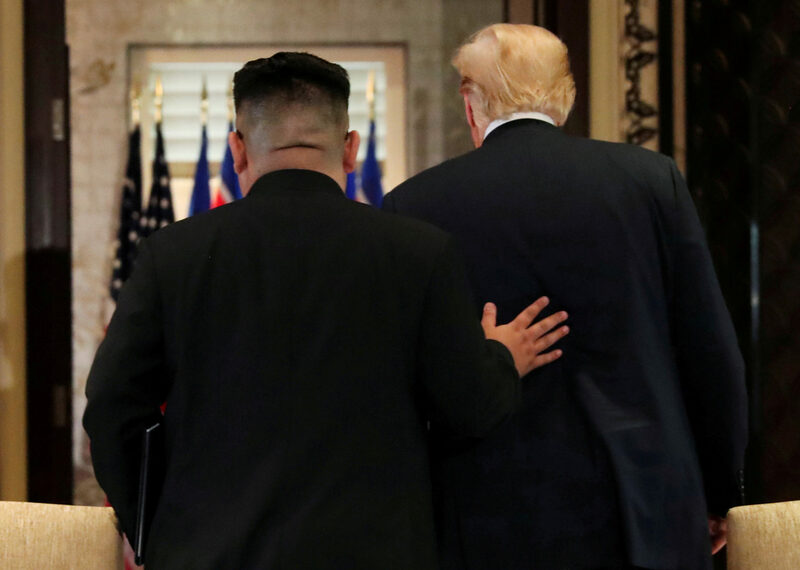 The previous summit’s main achievement was securing a cooling period in tensions between the United States and North Korea, which ratcheted up early in Trump’s presidential term.